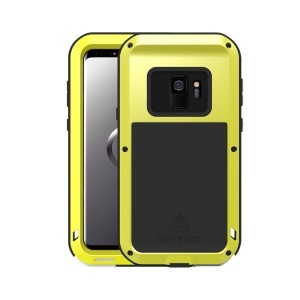 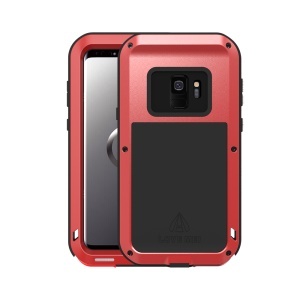 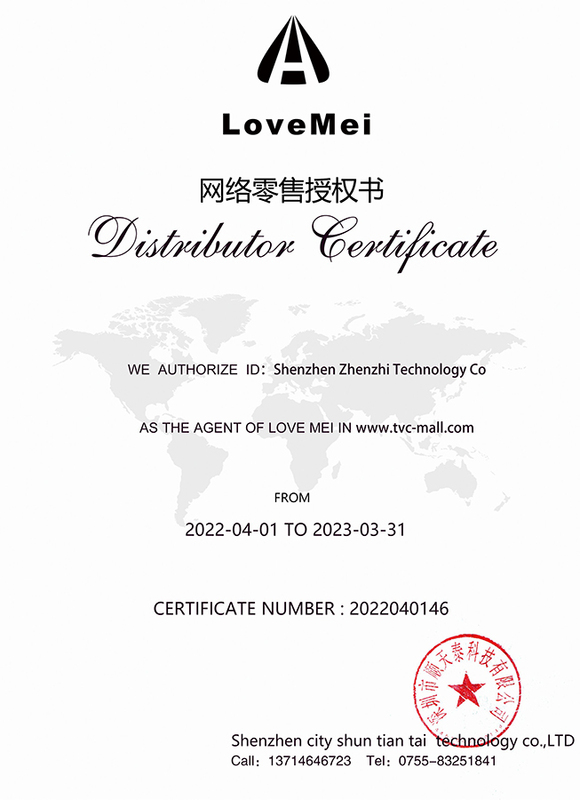 This high quality LOVE MEI metal + TPU shield protector features dropproof, shockproof and dustproof functions. Strong enough to guards your Samsung Galaxy S9 SM-G960 from dust, scratches, shocks, and other unwanted damages. 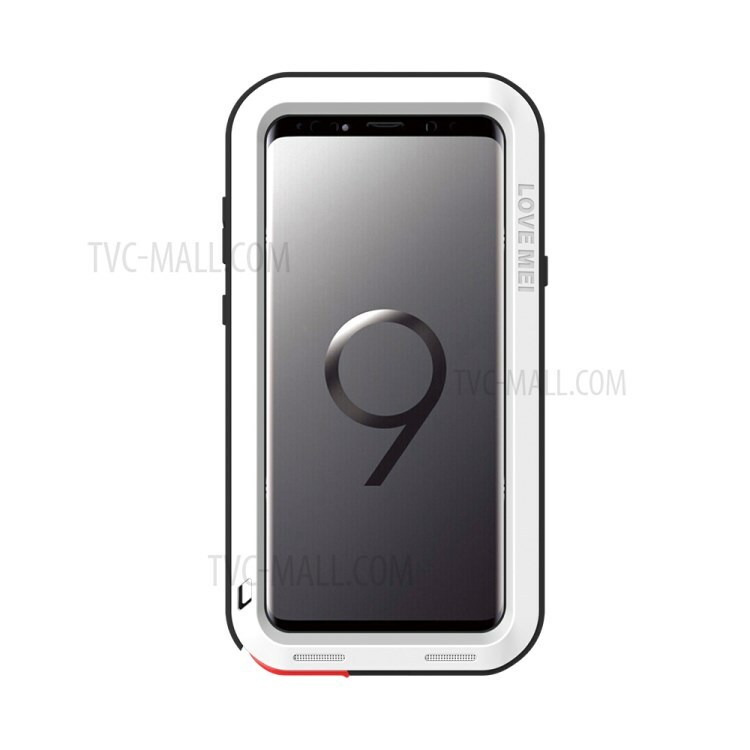 Armored tempered glass screen protector with electroplated oil-resisting layer, it can effectively resist fingerprint from being formed, and keep the surface clean and smooth.